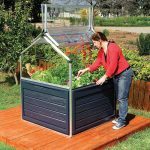 HEAVY DUTY GARDEN STORAGE TO LAST A LIFETIME! 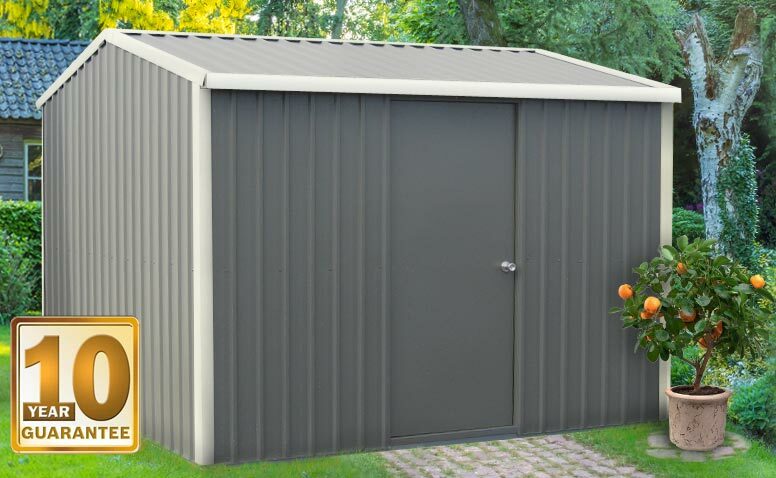 Our new, premium, galvanised frame, steel garden shed is built and designed for those that want the best. 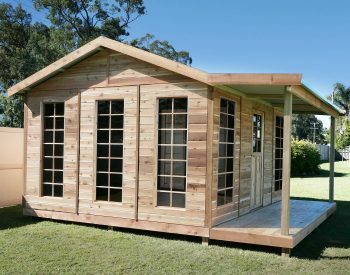 Are you put off by all the cheap, imported sheds currently on the Australian market? 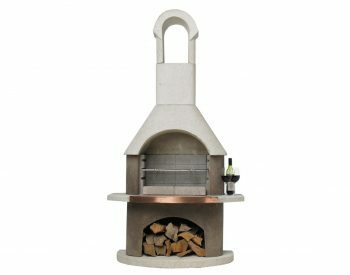 Well we have a quality, Australian made product that’s sure to impress! 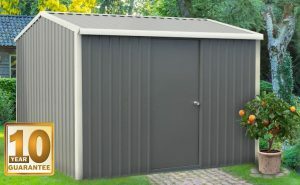 Outdoor storage options are many and varied – ranging from the very low-cost cartonised sheds available from the hardware chains through to custom-built brick and stone buildings designed to match the house. At the end of the day, though, what most people are looking for is a cost-effective and secure solution to getting the extra storage space they need. One important criterion in the selection process is the value of goods to be stored. 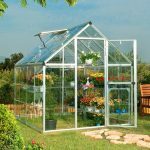 It doesn’t make a lot of sense to keep valuable tools and equipment which can add up in value to thousands of dollars in a poor quality, leaky shed which can be easily broken into. So weatherproofing and strength are major factors which need to be considered. The HD3030 is designed with these features as core parts of the product. 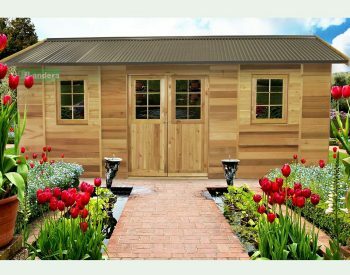 Appearance and longevity is also critical – a well-designed and built garden shed adds value to your property as well as fulfilling its primary role. 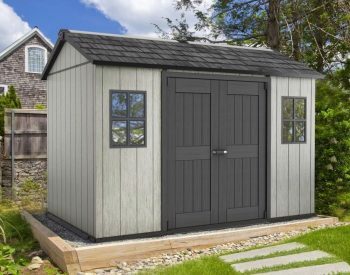 This shed is designed to last and bring a functional beauty to your home. 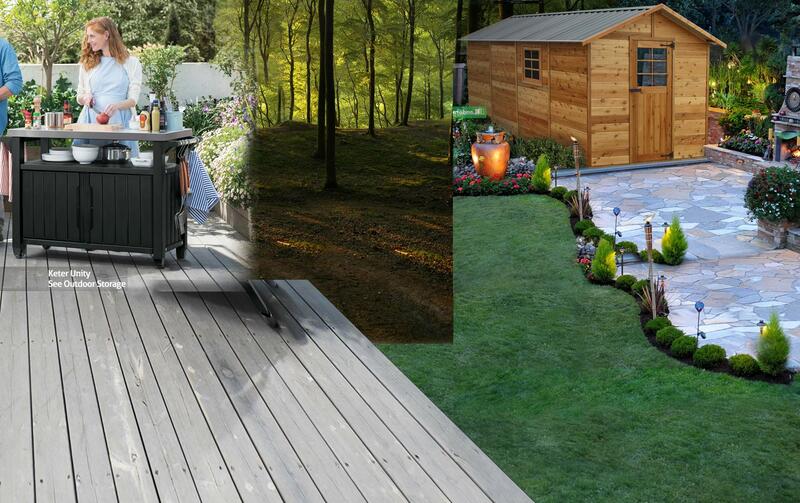 The ACERMAX HD3030 HEAVY DUTY GARDEN SHED ticks all the boxes. 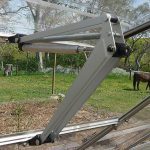 Supplied in easy to assemble kit form, it is a fully-framed Color steel unit with a lockable door. Currently we have these available with a FREE SKYLIGHT, just mention this in the order comments box.